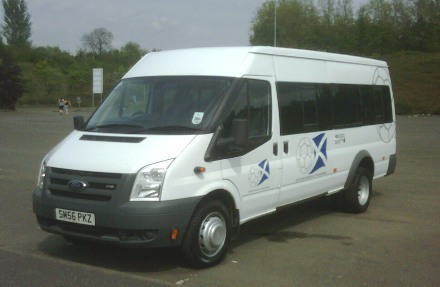 The club is extremely grateful to the “Scottish Football Partnership” who donated the superb mini bus in 2010 pictured below. The club was chosen to receive this fantastic donation as the Central Region’s first SFA Quality Mark “Community Level” award holders. The bus is now 11 years old and will soon need to be replaced, any businesses wishing to assist with funding a new bus should contact the club, thanks.